Amarillo's future baseball team now is an affiliate of Major League Baseball's San Diego Padres. Amarillo Professional Baseball and the San Diego Padres today announced agreement to a player-development contract (PDC) that will run through the 2020 season,. 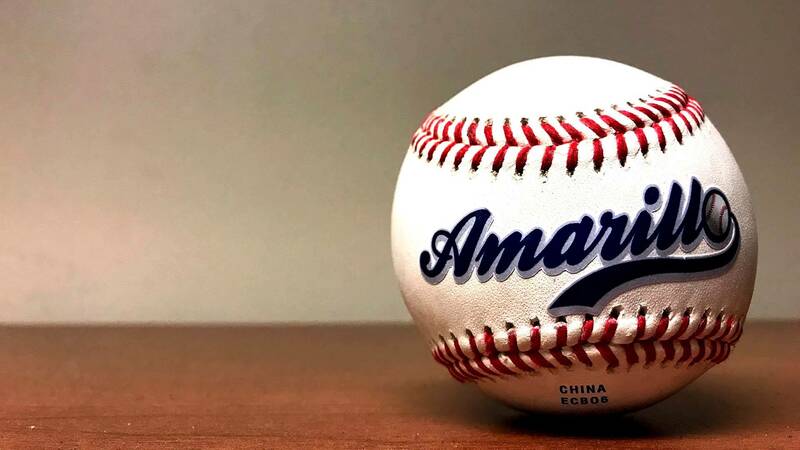 Amarillo Professional Baseball’s inaugural home opener is set to take place on Monday, April 8, 2019, against the Midland RockHounds, Double-A affiliate of the Oakland Athletics, which marks 50 years to the day since the first-ever Padres game in San Diego (April 8, 1969). The home season includes 70 home games of a 140-game schedule that will run through Sept. 2. MLB Pipeline's and Baseball America’s (BA) August 2018 farm system rankings listed San Diego atop all others at number one with their abundance of elite-level prospect talent as well as depth, in terms of future big leaguers up and down the system. Eight Padres prospects were featured on MLB’s 2018 Top 100 prospects list while nine were featured on BA’s Top 100 including SS Fernando Tatis Jr. (No. 2 MLB/2 BA), LHP Mackenzie Gore (No. 11/21), C/OF Francisco Mejia (No. 21/25), 2B/SS Luis Urias (No. 22/30), and RHP Chris Paddack (No. 49/59). “The San Diego Padres are thrilled to continue our partnership with the Elmore Sports Group as Double-A baseball returns to Amarillo,” Director of Player Development Sam Geany said in the release. “We’re excited to watch our talented farm system develop in a brand new ballpark and bring a Texas League championship back to Amarillo." The Padres organization has been involved in the Texas League for a total of 35 seasons since joining for the first time in 1972. Amarillo became the organization’s second-ever Double-A affiliate that spanned from 1976 to 1982 (seven seasons). Over the last 12 seasons, the organization has been affiliated with the Missions in San Antonio where they won three Texas League titles (2007, 2011, 2013). In 2018, San Antonio completed their 71-win season, taking the second place spot behind Corpus Christi in the Texas League and finished with the third-best team record in 2018. Overall, their Minor League system finished 410-405 (.503). Season seats and group hospitality options are now on sale for the inaugural 2019 season. Individual ticket sales, game times and promotions will be announced at a later date, according to Amarillo Professional Baseball. For more information call 806-803-7762 or visit AmarilloProBaseball.com. Support for Biz Here at Panhandle PBS is provided by Amarillo National Bank.